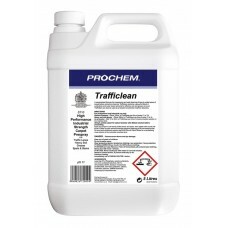 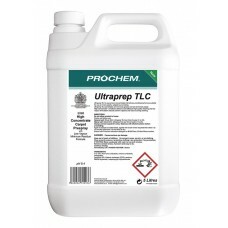 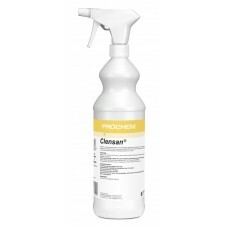 Protein and blood stain spotter traffic lane clean.. 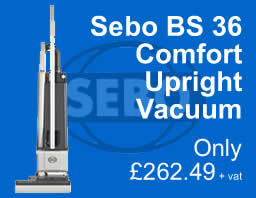 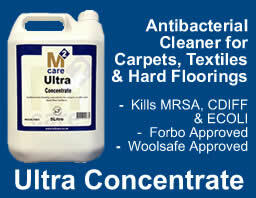 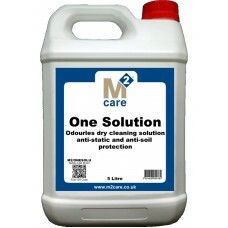 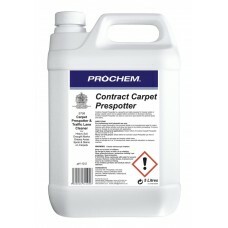 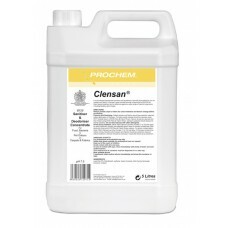 Specially formulated sanitizer for carpets and fabrics. 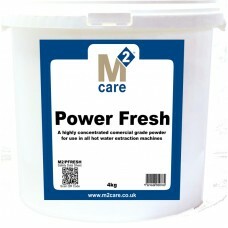 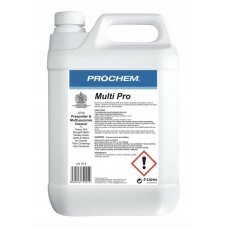 P..
A powerful and safe low cost pre-spray and spot cleaner for ..
Professional general purpose pre-spotter and traffic lane pr..
New formula enzyme-free high performance alkaline detergent ..
A high concentrate professional strength pre-spray cleaner f..
Industrial strength high concentrate formula with extra wate..
Low VOC high concentrate pre-spray and traffic lane cleaner .. 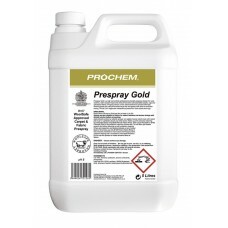 SENSATION as the name suggests is a new type of formulation ..
Pre-spray suitable for use on regular and new low profile st.. 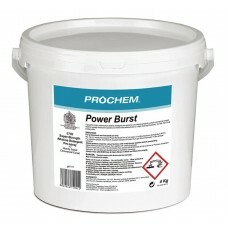 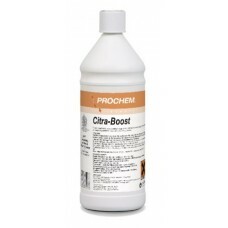 Booster, brightener and stain remover developed specifically..